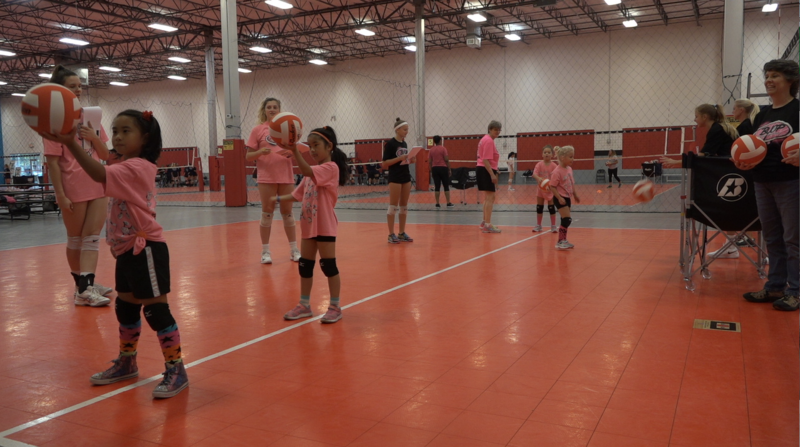 If you are registered and have attended a 2018-2019 MasterCoaches Clinic and want to utilize your credit, you must submit all forms and payment no later than 30 days after the event you have attended. 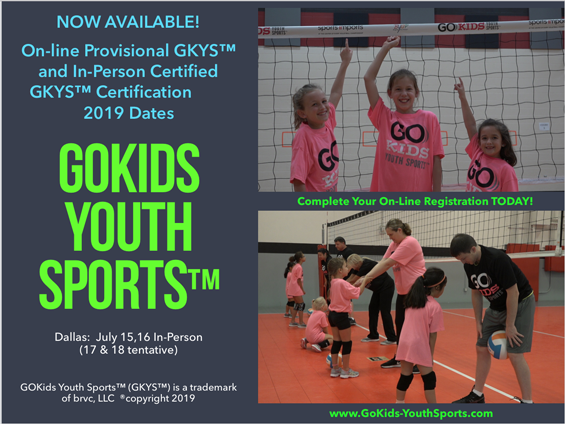 Start your process by following the Steps for completing your GoKids Youth Sports Certification (click here). 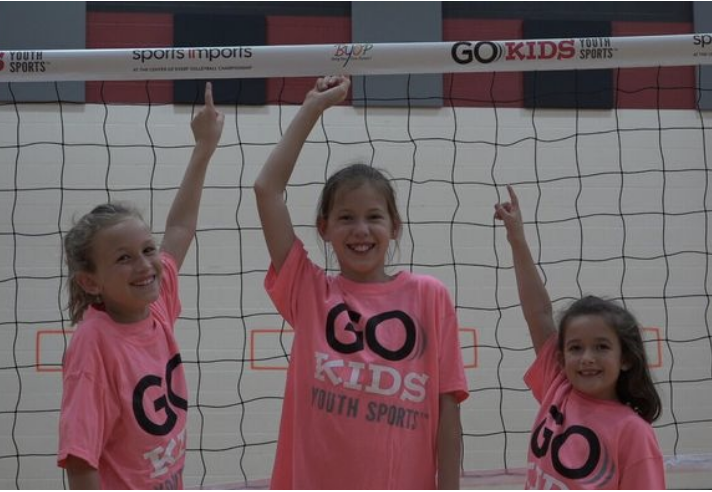 GoKids Youth Sports™ Short Sizzle from RNN BUZZ on Vimeo. Having that opportunity for in-person court experience is once in a lifetime and access to Founder Ruth N. Nelson! 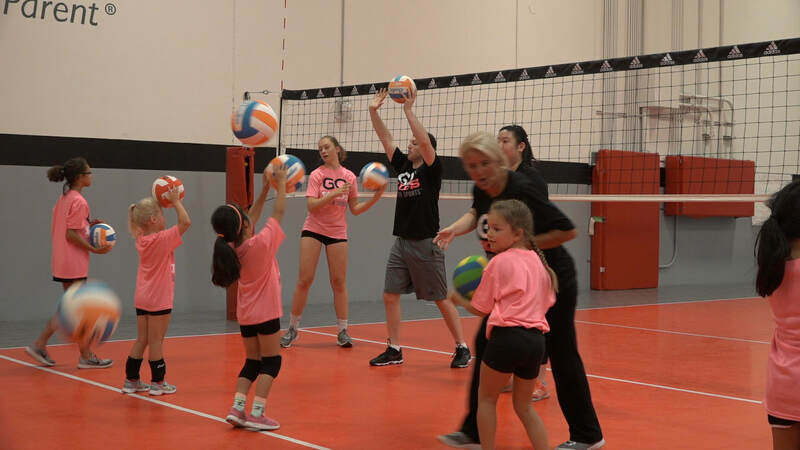 Busy schedule and want to get updates on teaching take your course onlione and have access to videos (24-7)! and 8 and up can perform...you will be amazed!